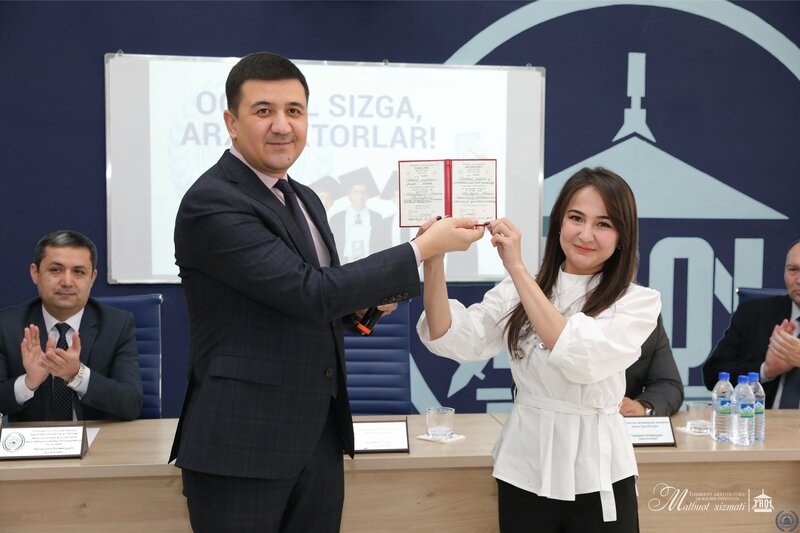 February 5, 2019 with the financial support of the Ministry of Higher and Secondary Specialized Education of the Republic of Uzbekistan in the Tashkent Architecture and Construction Institute, in the framework of the implementation of the Decree of the President of the Republic of Uzbekistan No. PP2909 dated April 20, 2017. 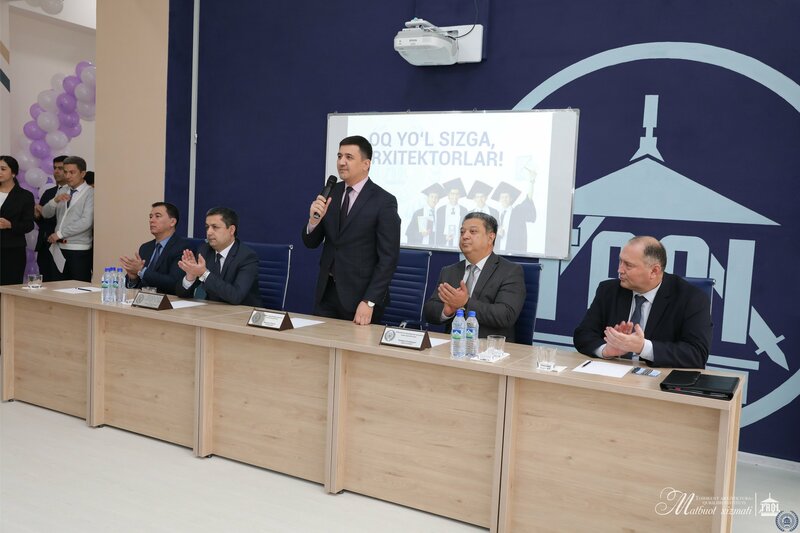 “On measures for the further development of the higher education system” and the state program “Yoshlar-kelajagimiz”, the grand opening of the co-working center for students took place. Minister of Higher and Secondary Special Education of the Republic of Uzbekistan Madzhidov Inomzhon Urushevich, Deputy Chairman of the Union of Architects Tadzhiev Asomiddin Dzhalolovich, Head of the Committee for the Improvement of Educational Activities of the Ministry of Construction of the Republic of Uzbekistan Kuldashev Azamiddin Tursunovich took part in the opening ceremony of the coworking. 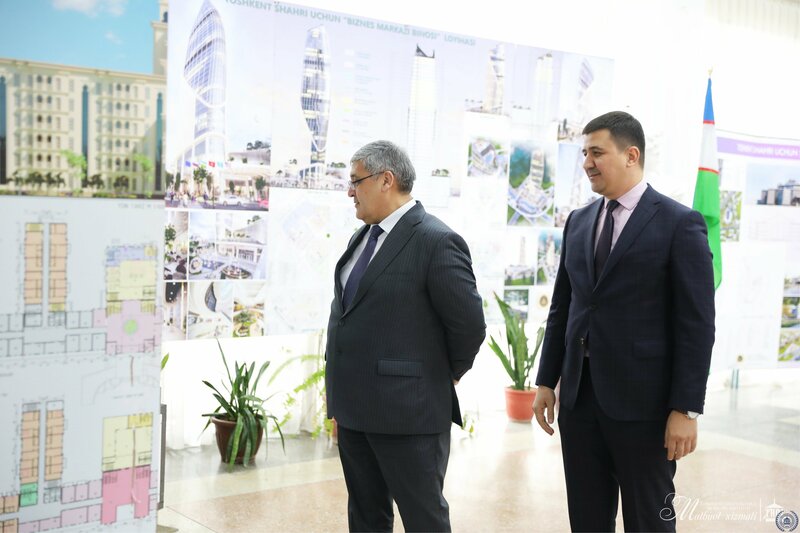 Guests were received by the Rector of the Tashkent Institute of Architecture and Construction Khakimov Ravshan Rashodovich. 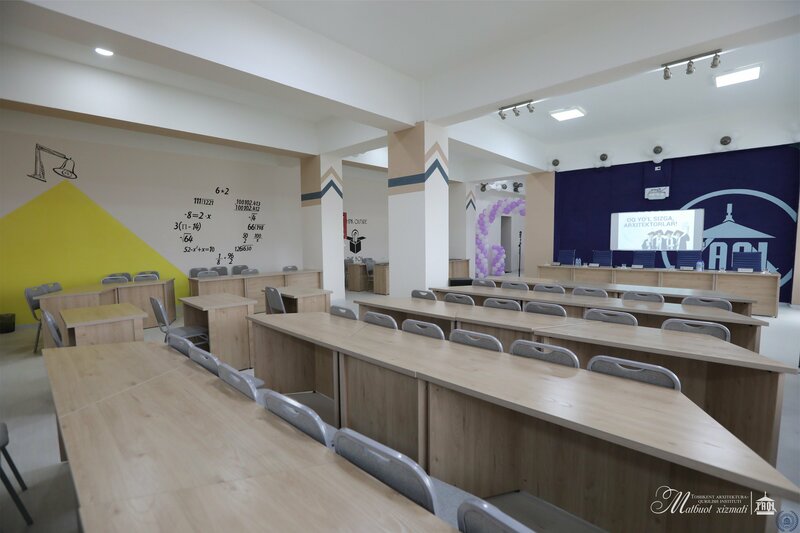 - The co-working center is a special space created for work on interesting architectural projects. 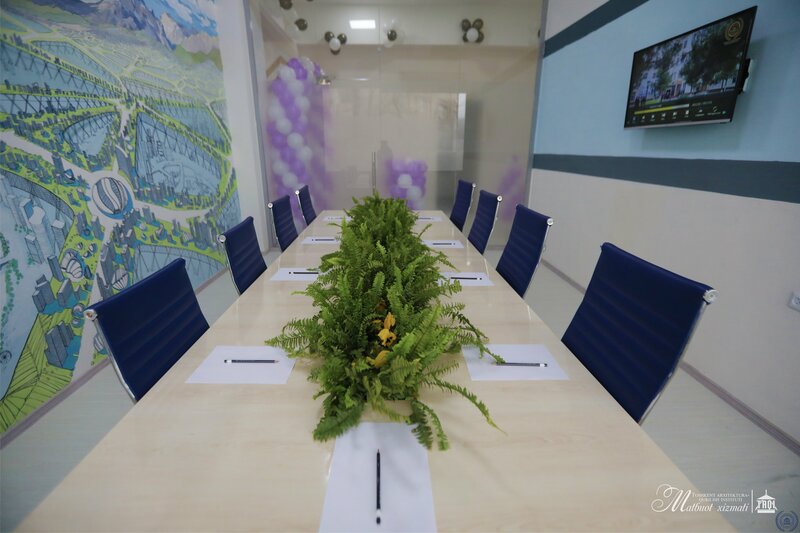 Here you can find like-minded people, share experiences and develop your ideas, working independently or in groups. 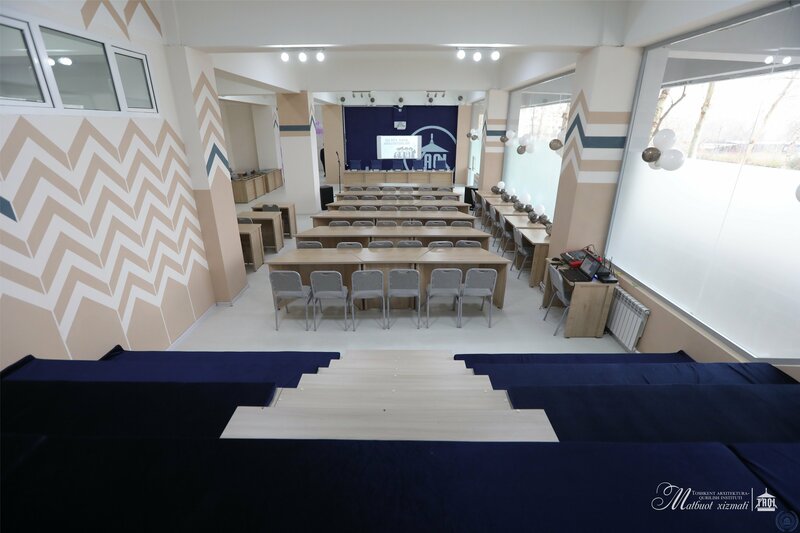 The co-working center was completely made by students and teachers of the Tashkent Architectural and Construction Institute, starting with the development of a design project and finishing with interior decoration, said Z.M.Abduvaliev, Vice-Rector for Youth Affairs of the Tashkent Architecture and Construction Institute. 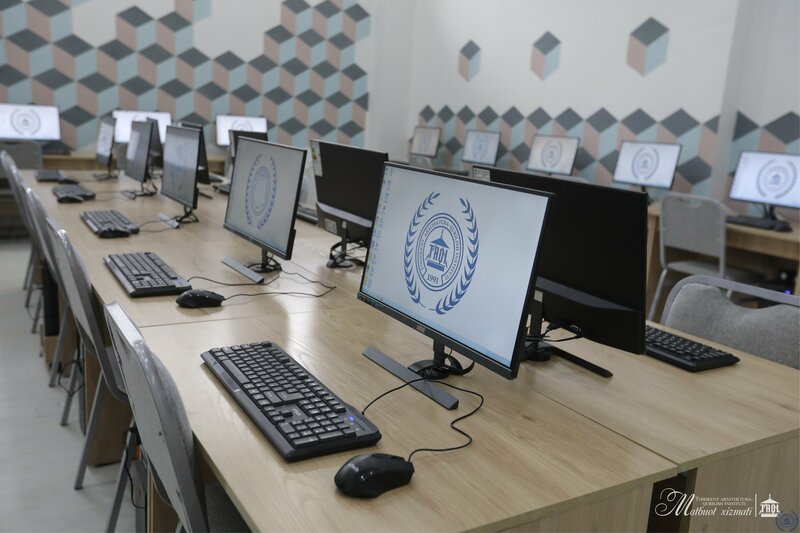 Now, university students who want to engage in project activities or social work have an alternative office, access to which is absolutely free. 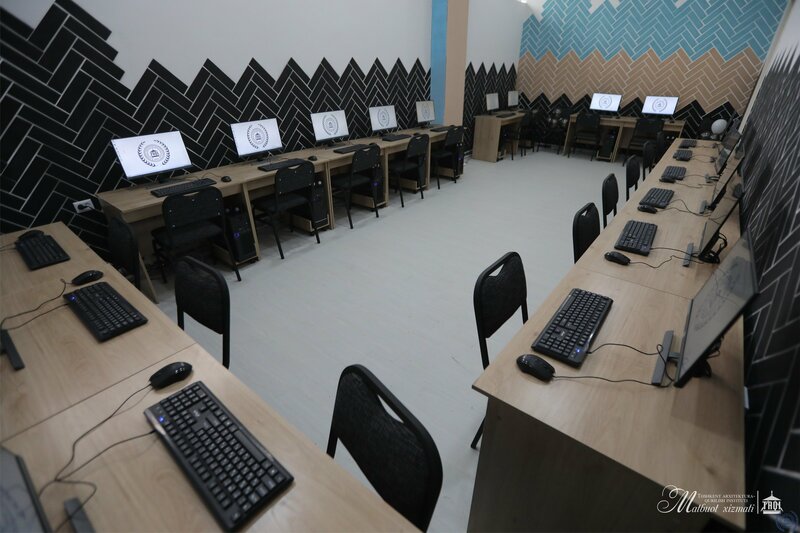 The center is equipped with transforming furniture, presentation equipment, marker boards and two separate working areas for working on computers that support all modern software for architects. 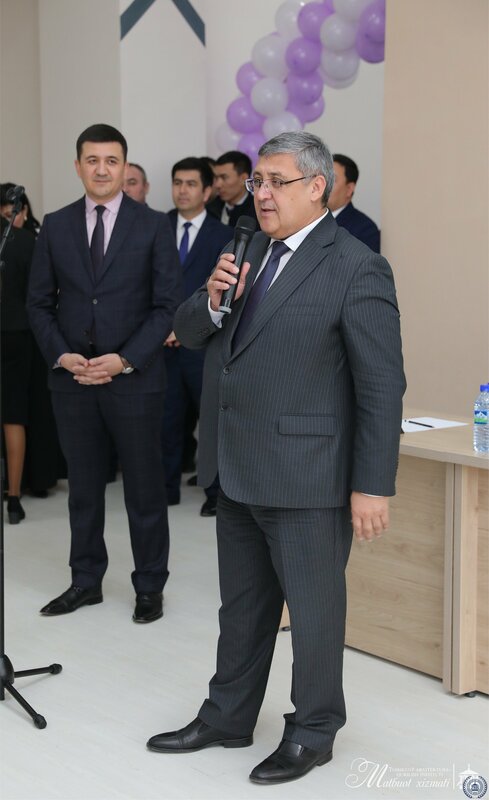 In his speech at the opening of the co-working center, the rector of the Tashkent Architectural and Construction Institute Khakimov Ravshan Rashodovich emphasized that student initiatives must be supported by the leadership of the institute. 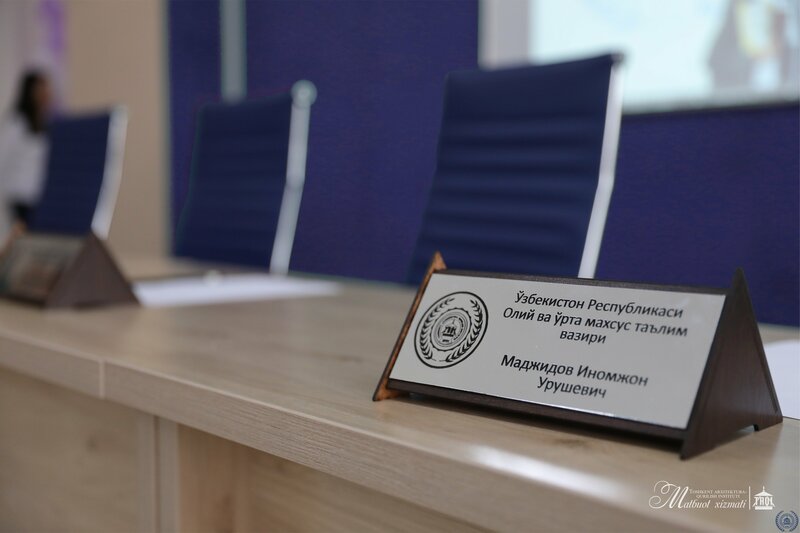 “The co-working center is the first center in the Shayhantahur region and the first among the educational institutions of Uzbekistan that opened in our institute. 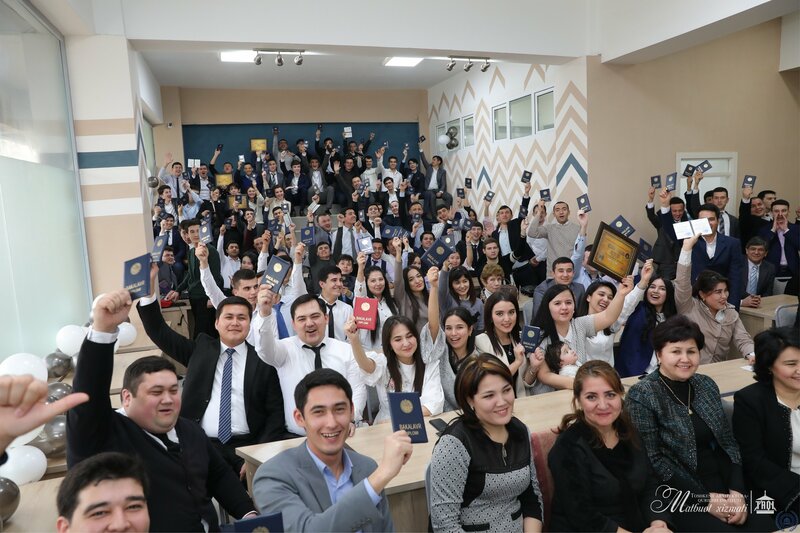 In the near future, the construction of a new TASI corps is planned, where a large space will be set aside for student work in order to implement youth initiatives. 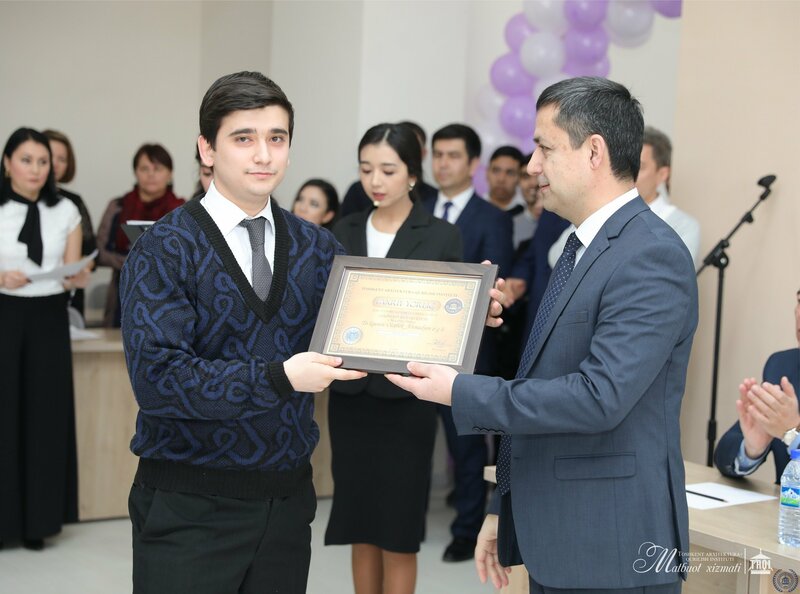 We are pleased that students of our university are actively engaged in social work. 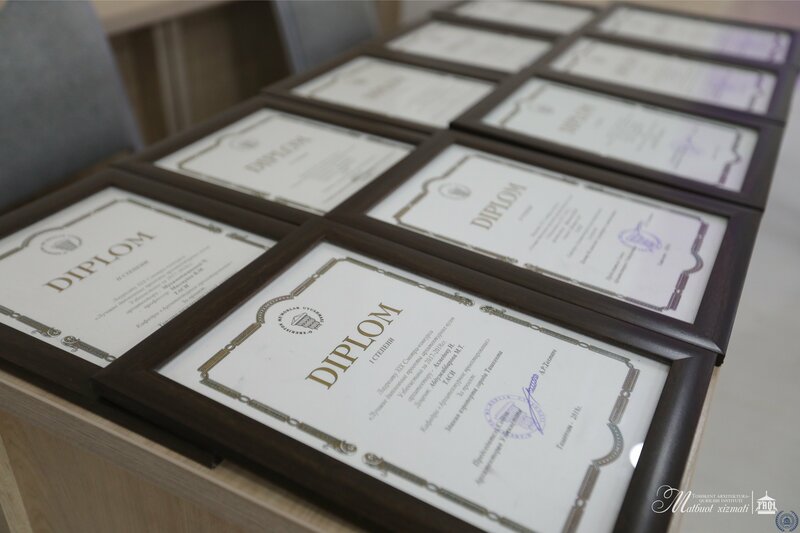 And the administration of the institute will support your ideas and undertakings in every way, ”the rector said, addressing the students. 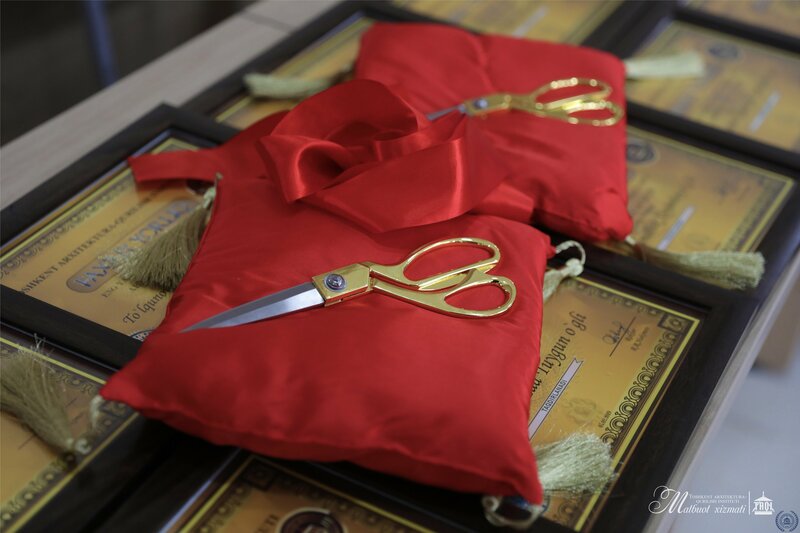 In response, the graduates expressed sincere words of gratitude to the native institute, its leadership and their teachers for the experience, patience, knowledge and wisdom they shared over the years.